Migraine Action is a registered national charity which, for over 50 years, has been providing support to those affected by migraine, whether individuals, families, employers or employees and medical professionals. Advice (whether on the phone, online or in person). Information (through booklets, our websites, including specific sites for young migraineurs, and the support of a nurse specialist on our dedicated helplines). Research (collaborating with academic institutions in order to understand the causes of, and reduce the impact of migraine). Providing a link between medical professionals and those who are affected by migraine. Through our advisory services we help migraineurs to take control of their migraine and reduce its impact, both in their home life and in the workplace. Please visit the relevant areas of the website for further details of our services for migraineurs or get in touch to find out more. Encourage the opening of specialist headache clinics and support their work.Encourage, support and help to raise funds for research and investigation into migraine, its causes, diagnosis and treatment. 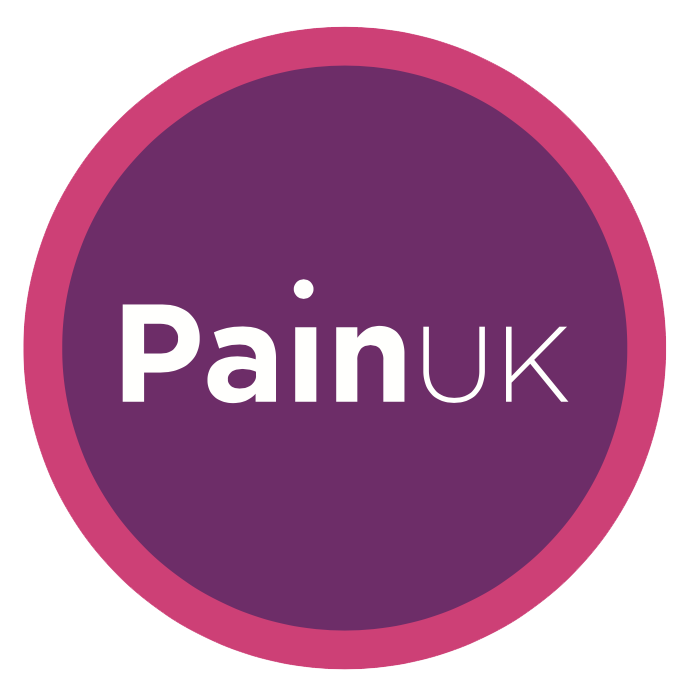 Enable migraineurs to share experiences in numerous ways, including at our patient support and education days and facilitate the setting up of support group meetings around the UK. Provide information on various aspects of migraine in over 100 different Department of Health accredited booklets, including details of the latest treatments to help bring your condition under control. Keep you informed about the latest migraine research.Highlight volunteer appeals by specialists in the field for clinical research trials and other studies. If you need to get in touch with us or would like to visit our office in Leicester, all of our contact information is below. Click here to view a map of our location. Forgotten your password? If you have forgotten your password or membership number please submit an online request using the form on the right. Between 10:00am – 4:00pm, Monday to Friday. Telephone: 0116 275 8317Migraine Action’s helpline provides support and information to sufferers, friends, family, employers and carers. We can provide information to help you learn more about the condition and how to manage it.The helpline is staffed by trained advisors who can provide the time to talk things through, listen and be the source of support and advice for you. If your email was sent over a weekend period, please note that we will only respond in office hours.